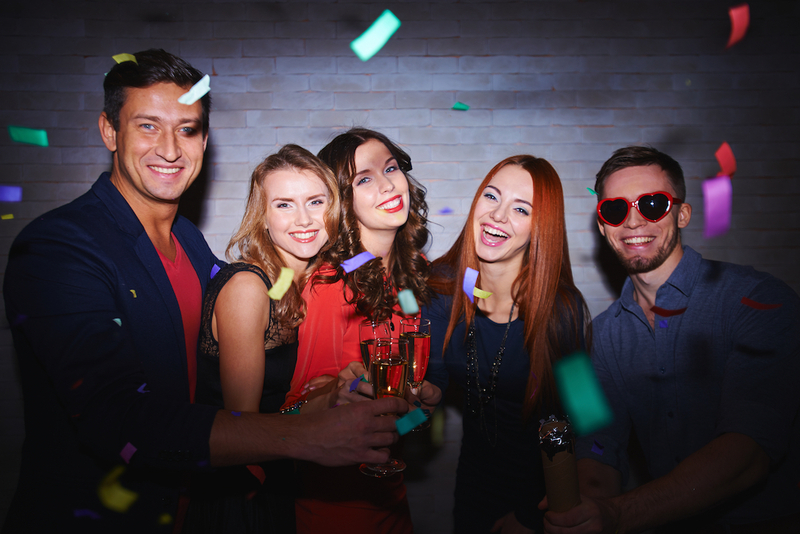 How to run a successful Casino Party for a charitable organization. 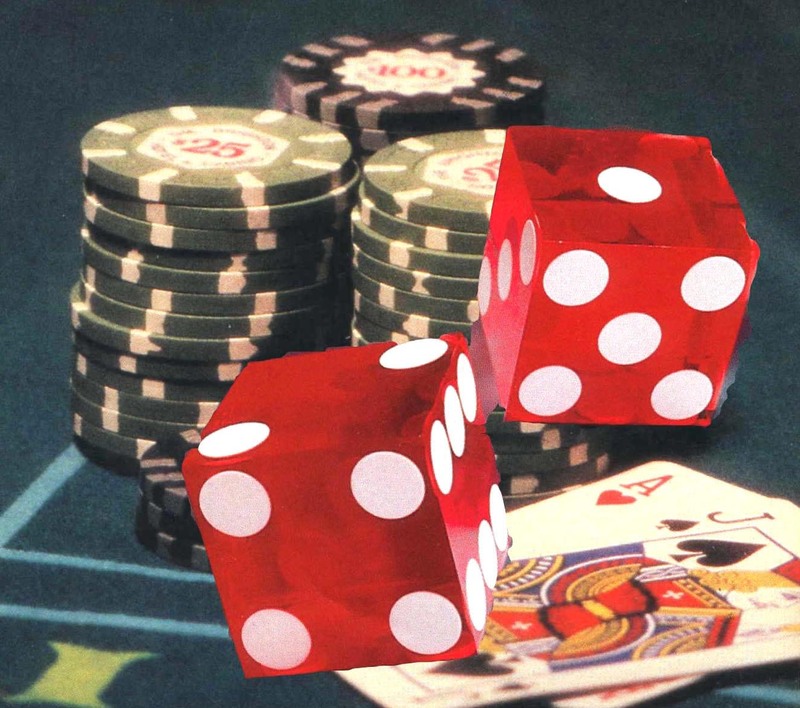 To begin, each guest will be allotted play money or chips to play at the gaming tables. If guests want to buy additional money, the Buyer can set up a “bank” in which guests can donate to the cause to receive more play money. 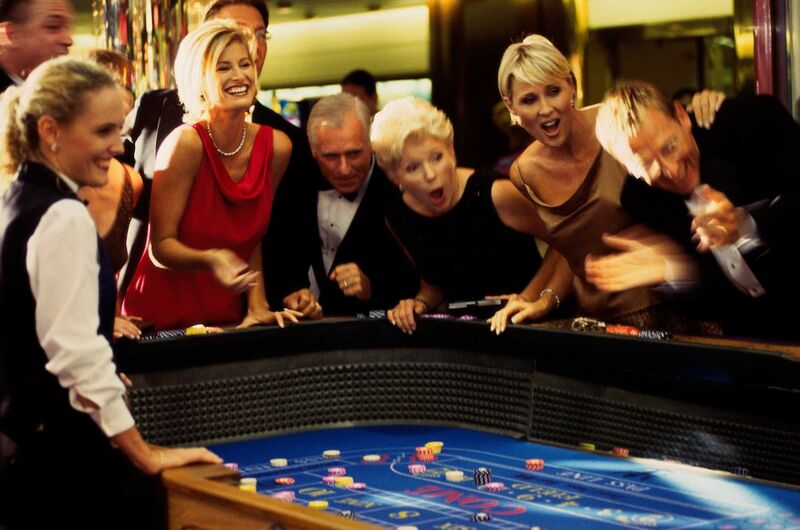 A Casino Party is a popular and unique way to draw guests to your event. It’s interactive entertainment that will get the crowd mingling and roving from game to game. 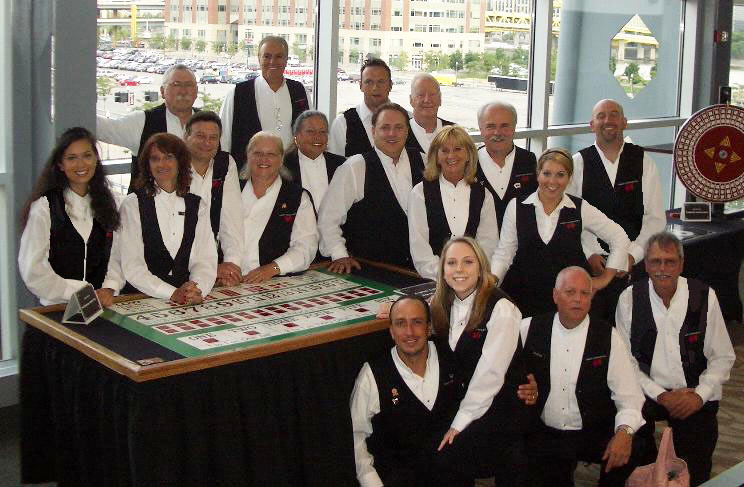 While the Casino is going on and your guests are focused, it’s also a good opportunity to run some other/extra games to generate additional donations like 50/50 raffles, silent auctions, reverse raffles, lottery trees, money trees, treasure chest keys, etc..
Each casino table – or the entire Casino itself – can be individually sponsored by a local business. Each table can be branded with a sign for the sponsor(s). Dealers can wear branded shirts of the sponsor(s). Someone from sponsor(s) company can even step in and be a “celebrity dealer” and help make that connection with guests.